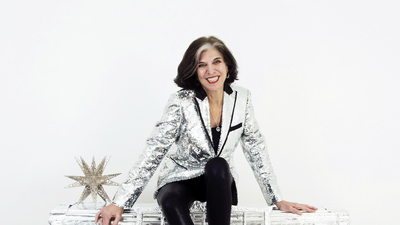 Marcia Ball will perform in a free outdoor concert in the University of Illinois Research Park on Friday, July 20 at 7:30 p.m.
Southern blueswoman Marcia Ball will perform in a free outdoor concert in the University of Illinois Research Park on Friday, July 20 at 7:30 p.m.. The event is part of the Outside at the Research Park series. 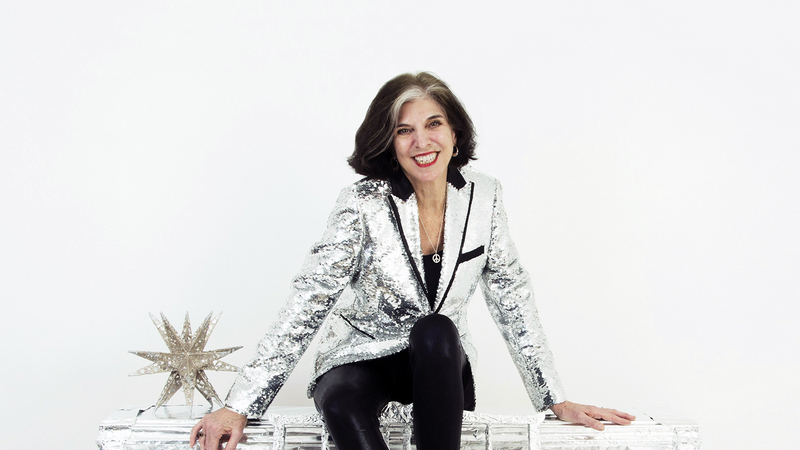 The opening act is Jive Bag, led by Jonny Beckett, playing New Orleans funk and jazz starting at 6:30 p.m. Ball is known for her keyboard skills that blend “rollicking, two-fisted New Orleans piano, Louisiana swamp rock and smoldering Texas blues,” according to The Boston Globe. Krannert Center for the Performing Arts has again joined with Fox/Atkins Development LLC and the U. of I. to present the concert, held just southwest of State Farm Center on the south side of the Atkins Building at the corner of First Street and St. Mary’s Road, Champaign. Free parking is available in the lot south of the Caterpillar Building at 1901 S. First St. The tree-lined, grassy space has hosted thousands of audience members each summer since the inception of the series in 2007. The concert is a warmup for Krannert Center’s two-season 50th anniversary celebration and demonstrates the center’s commitment to promoting wellness through the arts and to partnering with other community organizations to enhance life in Champaign-Urbana. For more information, visit KrannertCenter.com or call 217-333-6280 or 800-527-2849. Patrons who are deaf, hard-of-hearing or speech impaired may call via TTY at 217-333-9714.